It seems that rivalry in a key market with Apple may have cost Samsung a valuable customer. 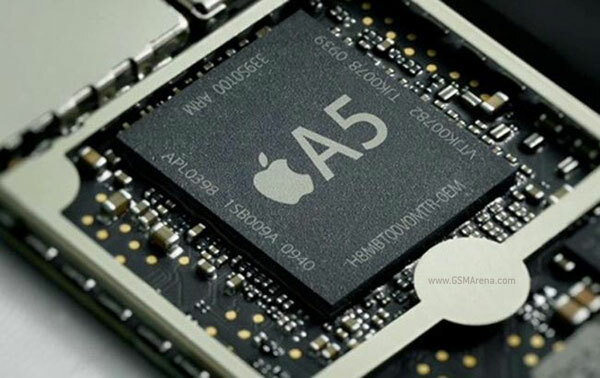 Thus far Apple has been sourcing their A4 and A5 chips that they use in their products from Samsung but it seems due to increasing tension between the two companies Apple may be moving to someone else to make their next generation ARM SoC. The company that is said to be most likely to take over from Samsung is Taiwan Semiconductor Marketing Company. Apple’s next generation processor, dubbed the A6, will most likely use the foundry’s 28nm process, which could give them a considerable advantage over others. The current A5 chips manufactured by Samsung are based on 45nm process and TSMC themselves make chips for other manufacturers on a 40nm process. All this is expected to happen next year in 2012, probably the same time the contract between Samsung and Apple ends.